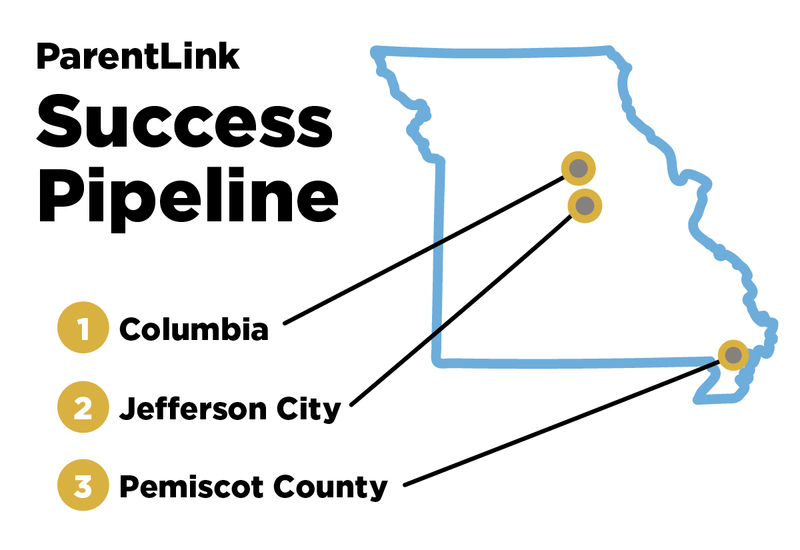 ParentLink works in three Missouri areas to identify high needs youth and their family systems to help them get connected to resources: Columbia, Jefferson City, and Pemiscot County. Staff work to identify gaps in services for families and barriers to families receiving services. A gap in service is when a service does not exist in an area. A barrier to receiving services is something that prevents a family from receiving a service that does exist. This project is funded by the Missouri Foundation for Health. For information on the Children’s Defense Fund’s Cradle to Prison Pipeline Campaign, click here.